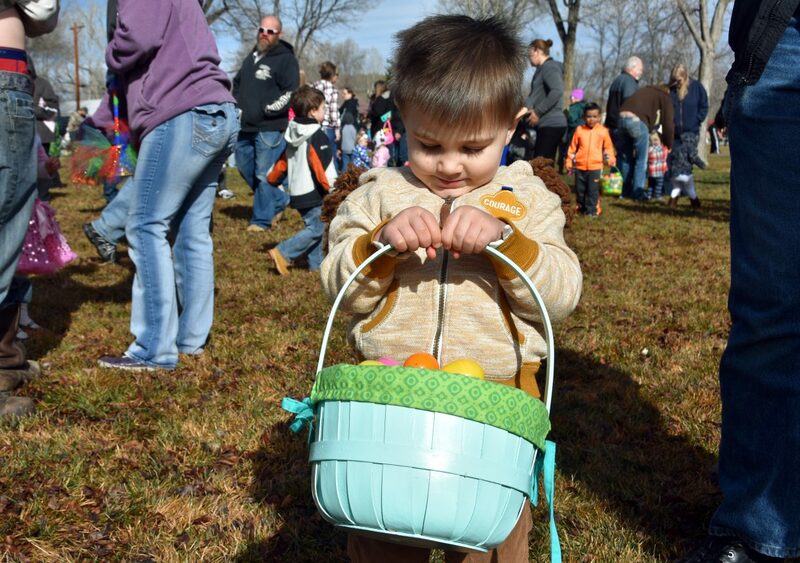 Children collect Easter eggs at the State Farm Easter Egg Hunt. 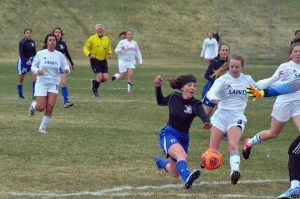 At least 100 kids participated in the egg hunt. 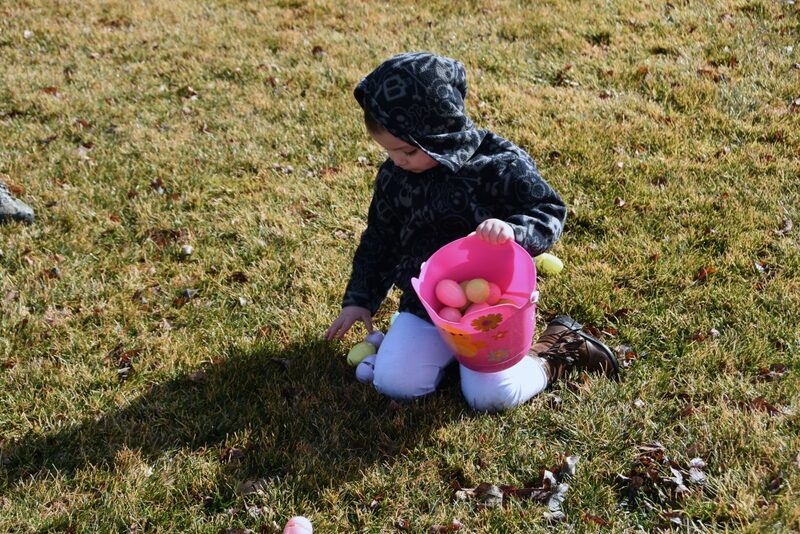 A child picks up plastic eggs at the State Farm Easter Egg Hunt. 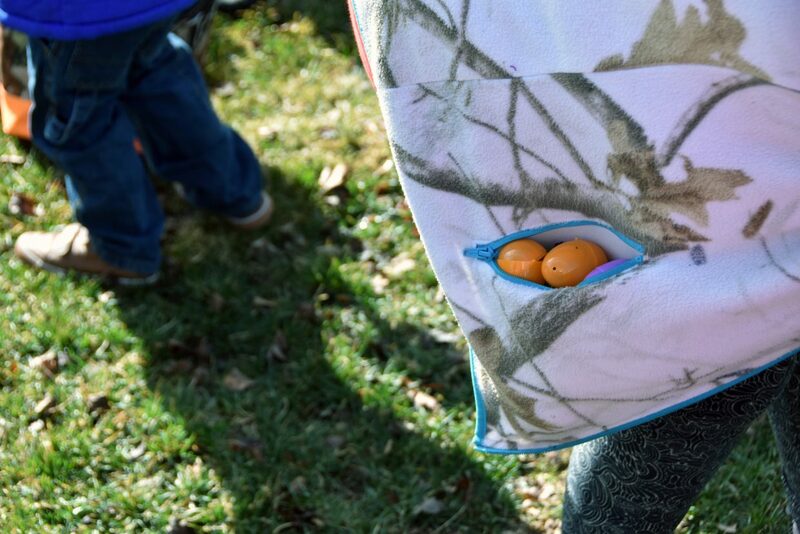 Easter eggs peek out of a pocket at the State Farm Easter Egg Hunt. Many children left with Easter buckets, baskets and bags overflowing with prizes. 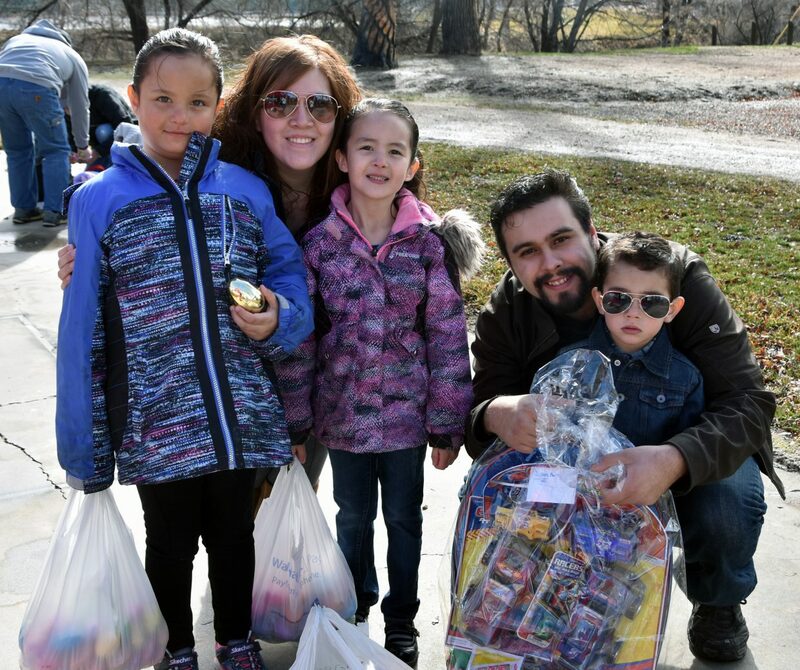 From left, Mia Valenzuela, age 6; Erika Valenzuela and Valeria Valenzuela, age 5; and Joe Romero and Rogelio Romero-Valenzuela, age 2, pose with Rogelio's prize basket. Rogelio found the golden egg hidden for children in the 0-3 year old age division. Alex Albaugh, 2, shows off his prizes at the State Farm Easter Egg Hunt. After about 20 minutes of hunting for plastic eggs, children's baskets were brimming with sweets and prizes. Alex Ayala, 2, waits for the State Farm Easter Egg hunt to begin. His brother Eric Ayala, 3, stands behind him. 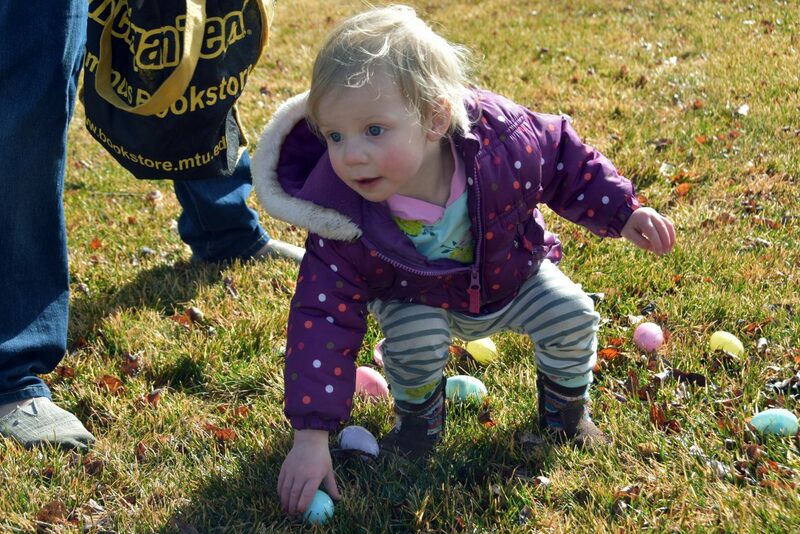 Ainsley Fraher, age 2, picks up a plastic egg at the State Farm Easter Egg Hunt. 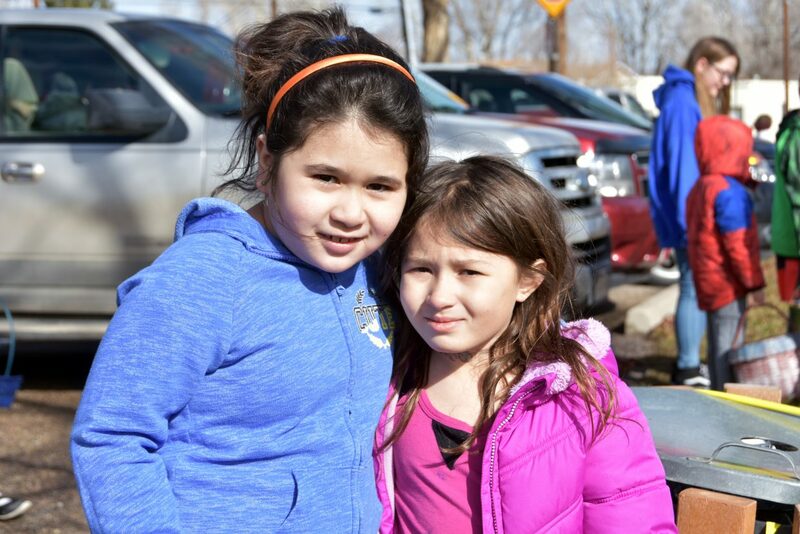 Charlotte Alexander, 7, poses with Autumn Fadling, 8, before the State Farm Easter Egg. Last year, Fadling found the golden egg in her age division. 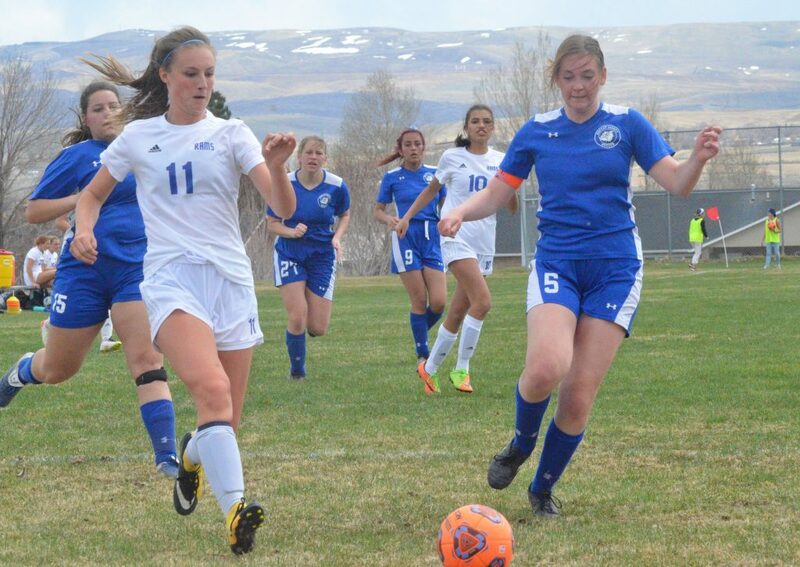 This year, she thought she'd spotted the golden egg before the Easter Egg Hunt began. Children wait for the starting countdown at the State Farm Easter Egg Hunt. 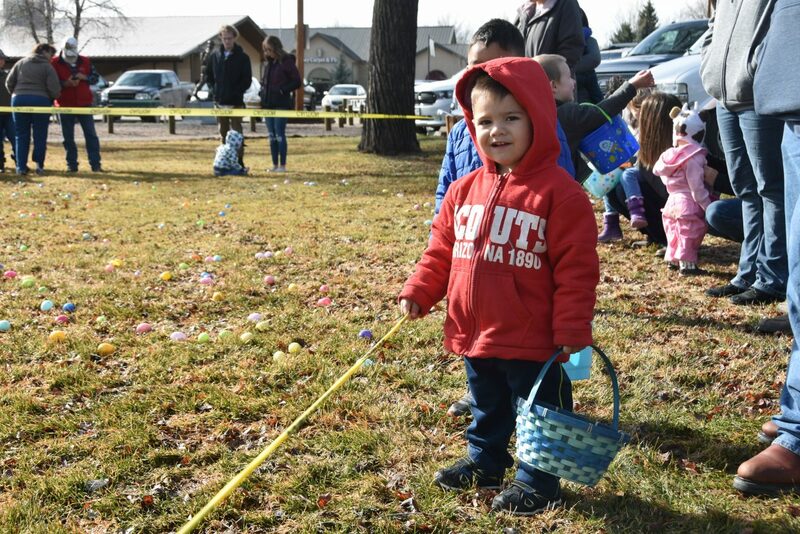 CRAIG — The Easter Bunny got an early start in Craig on Saturday, March 24, hiding 14,000 eggs in Veterans Memorial Park, and during the subsequent Easter egg hunt, hosted by Justin Stokes State Farm Insurance, kids of all ages clamored after plastic eggs filled with candy and prizes. 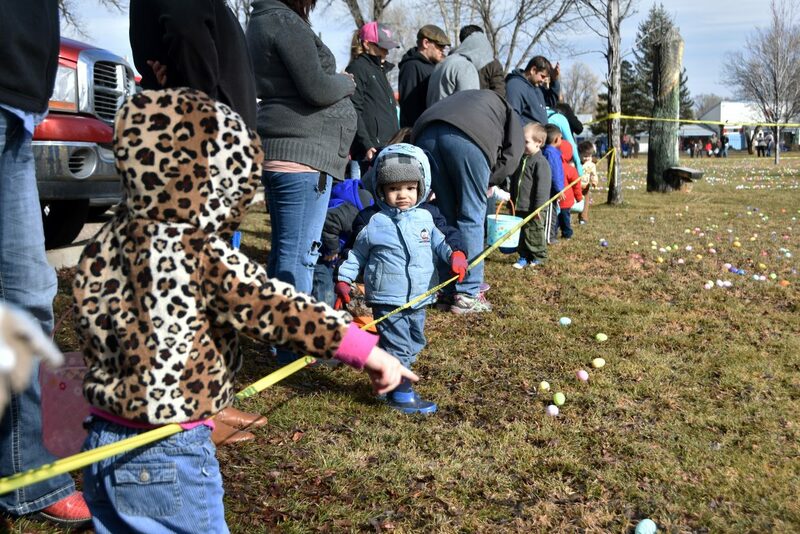 In each of the three age divisions, 0 to 3 years, 4 to 6 years and 7 and older, children had the chance to find the golden egg, which won them a gift basket and a $25 Walmart gift card. 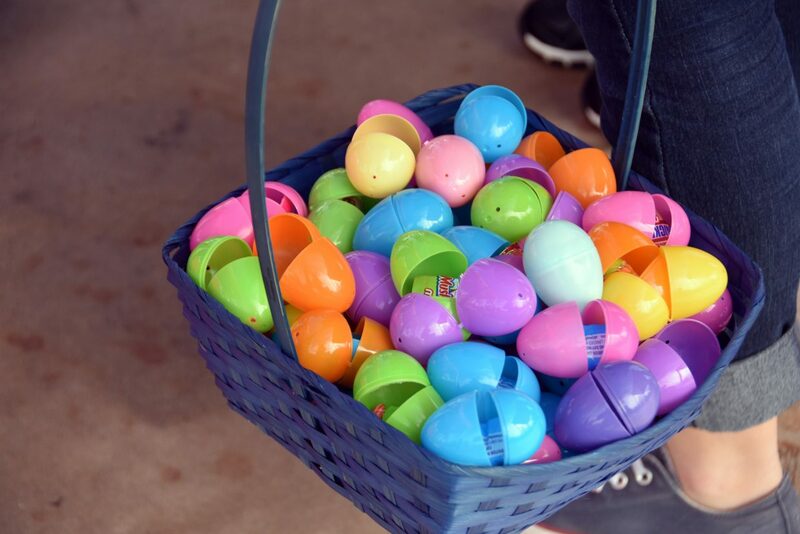 Volunteers from the Craig Church of Jesus Christ of Latter-Day Saints stuffed the eggs with candy and prizes donated by Walmart, Adventure Club, Thunder Rolls Bowling Center and West Theatre. 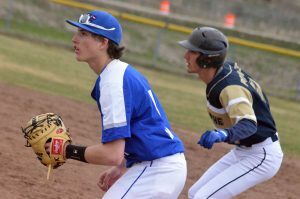 The Easter Bunny is expected to make a second pass over Craig Easter weekend. 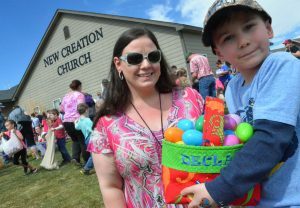 New Creation Church will host activities and an egg hunt Saturday, March 31. Activities, including a bounce house, petting zoo and more, will begin at 9 a.m. The egg hunt will get underway at 11 a.m. 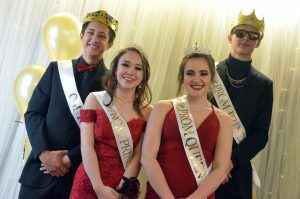 The event is free for children in fifth grade and younger. 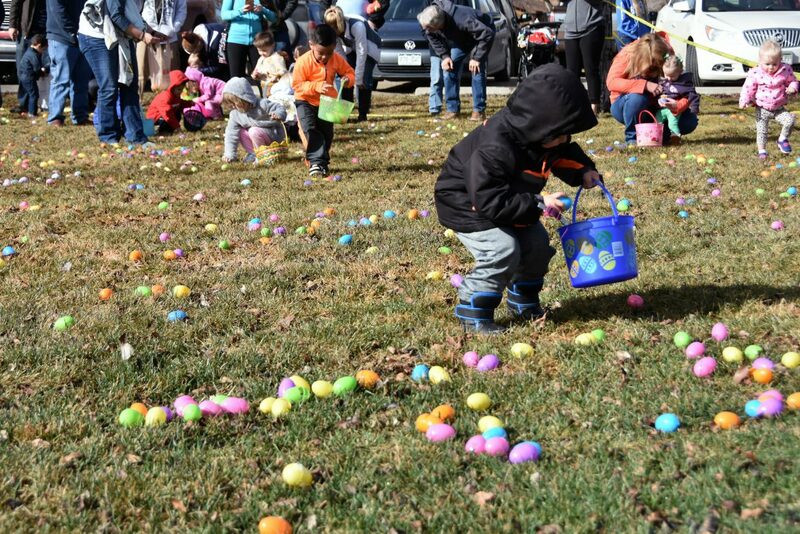 The same day, Adventure Zone will host its inaugural egg hunt. The event begins at 1 p.m. and includes an hour of play on the facility’s bounce equipment for $3 or an all-day pass for $7.